Geek Love! Perfect for your gamer! 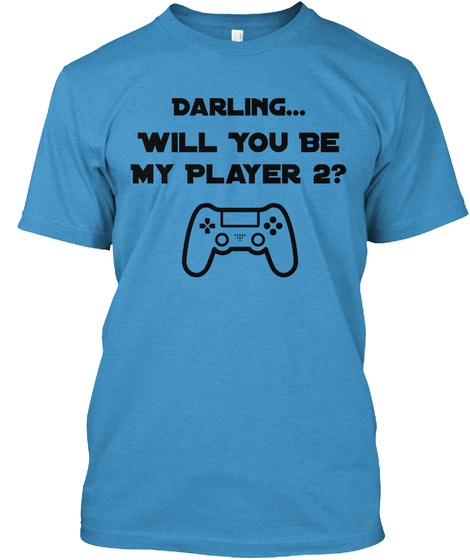 Will you be my player 2? 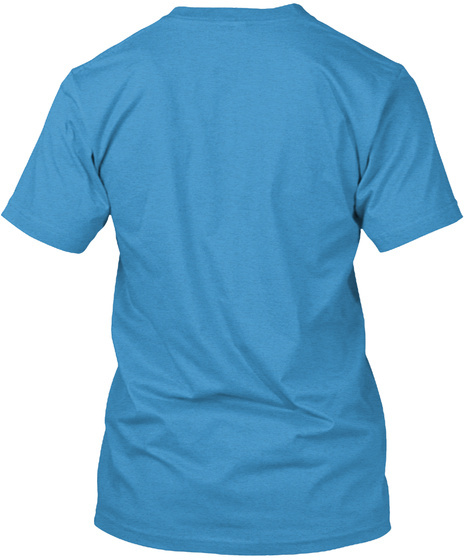 Perfect shirt to show your geek side!